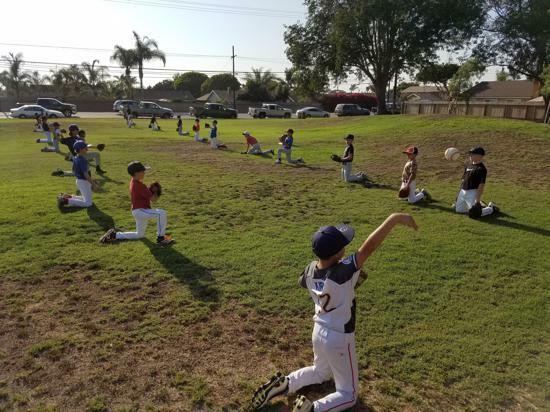 The OC Xtreme Baseball Academy makes Lifeletics Baseball Facility their home in Huntington Beach along with San Juan Capistrano in South Orange County. 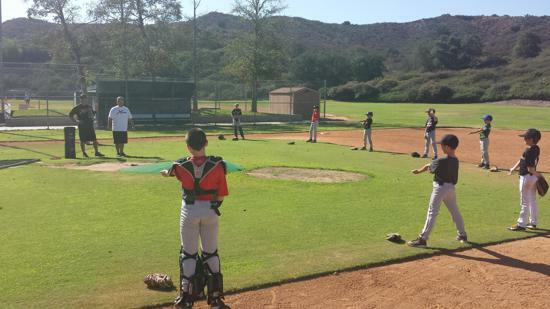 OCX teams practice 2-3 times per week along with strength, speed and agility training, extra hitting and fielding training year round. 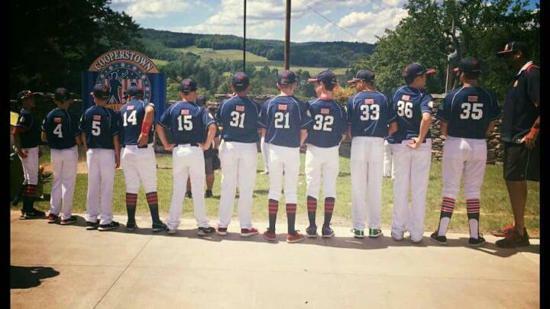 We run age groups from 10u through 18u. 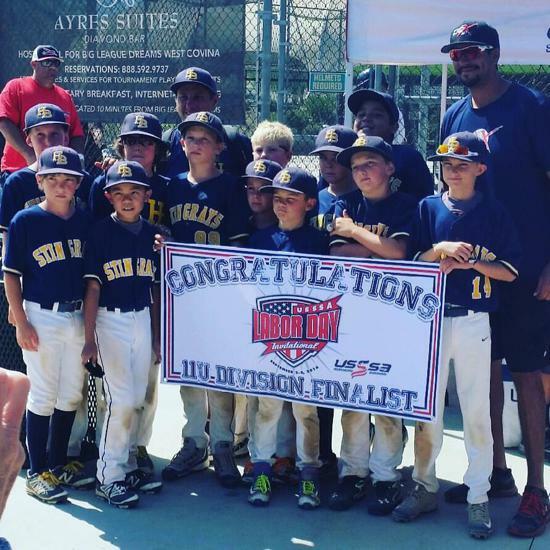 OCX Teams play in tournaments, leagues and showcases around the Southern California area and play National tournaments year round. Our organization is responsible for placing over 35+ players into college programs around the US in the last 4 years. ©2019 OC Xtreme Training Academy / SportsEngine. All Rights Reserved.